TextNow gives you your very own dedicated phone number with which you can text and call your friends, family, significant others, neighbors, or anyone else you would like! This number can be used anywhere within USA and Canada! You can also send and receive picture messages or create texting groups! Your friends and family don't need to have TextNow, it works just like a normal phone. 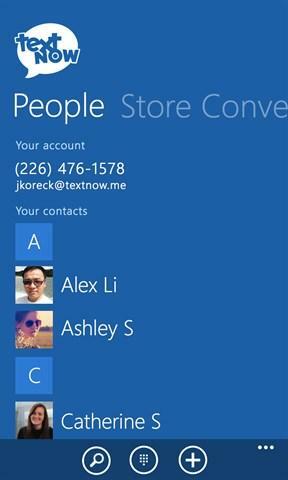 This app is beautifully and simply designed and will integrate directly with your Windows contacts. TextNow is also available on the web at TextNow.com. 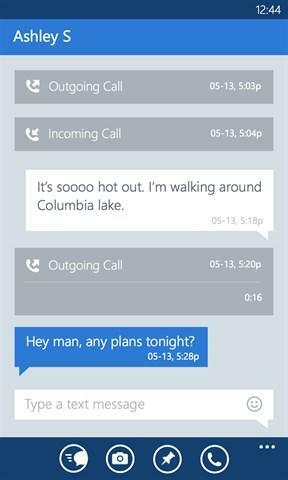 Take your phone number with you, and your messages will seamlessly synchronize!